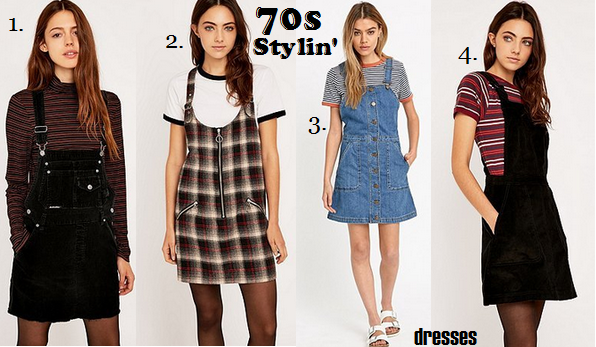 more than words: The big trend I love this Autumn: 70s Stylin'. The big trend I love this Autumn: 70s Stylin'. 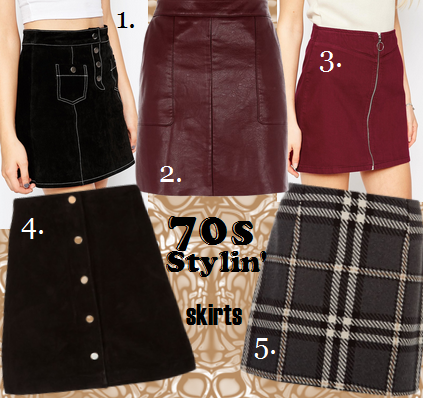 A couple of weeks ago, I trawled almost every Primark in West Yorkshire looking for a gorgeous 70s style suede tan skirt that I had clocked a short time before. 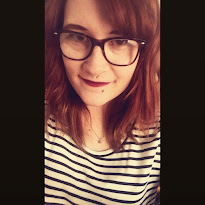 The skirt is probably my favourite buy of the year so far, it goes with half of my wardrobe, can be worn in Summer or layered up for Autumn and is so so flattering. Since buying this skirt, I have seen a version in every high street store, usually mingling with the super stylish late 60s/70s inspired gear that seems to be EVERYWHERE at the minute. With this in mind, I have browsed the web and found some of my favourite 60s/70s influenced little gems for you to feast your eyes on. 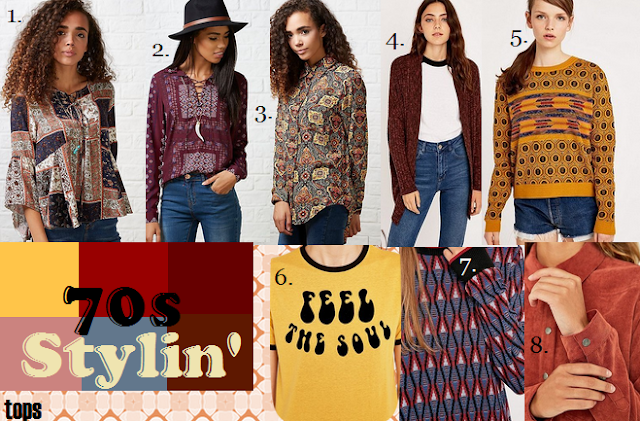 The rust, mustard and brown colours are perfect for Autumn, so let us embrace the big bold patterns and binge watch That 70s Show in honour of the fab hippie era.